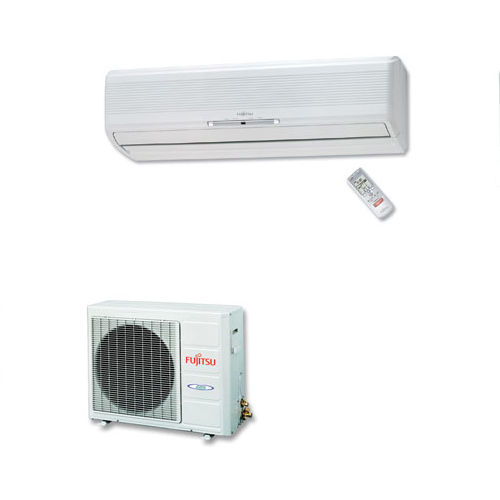 airconforall are a key installer of Fujitsu and Daikin and have approved installer status with both companies. airconforall can handle any project from large open-plan offices or a warehouse to a small home-office or conservatory. You will find us both professional and competitive. Our engineers are fully qualified and competent and we comply with all current legislation including F-Gas regulations. For more information on Sinclair please click the relevant link. We welcome all trade enquiries. For more information on airconforall please click the necessary link or contact our office.